Revive Nutrition Solutions, LLC – Ditch Dieting and Start Living! 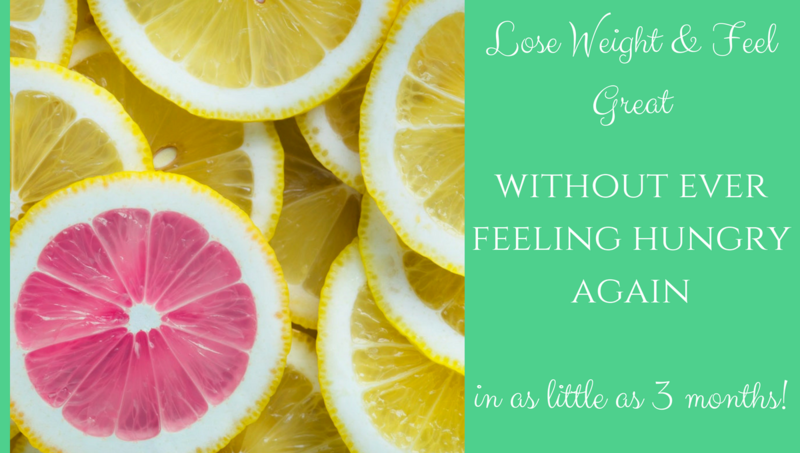 I help women whose weight fluctuates 20 or more pounds, and are fed up with restrictive dieting, find their forever weight without being hungry all the time! 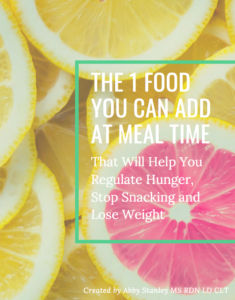 Ready to regulate your hunger, stop snacking and lose weight? Get the free guide that has helped hundreds finally feel full while losing weight! Growing up I can remember starting my first diet at a very early age. I remember in the seventh grade starting to skip meals during the day so I could binge on my favorite little Debbie treats at night, stashed away in my room. Now I am confident. I’m happy. I found a weight I feel great at and I’ve maintained it for years. Check out my story to learn more about why I've made it my mission to help other women out there suffering from weight gain and all of these other symptoms that come along with it. I help women find their forever weight without restrictive dieting! 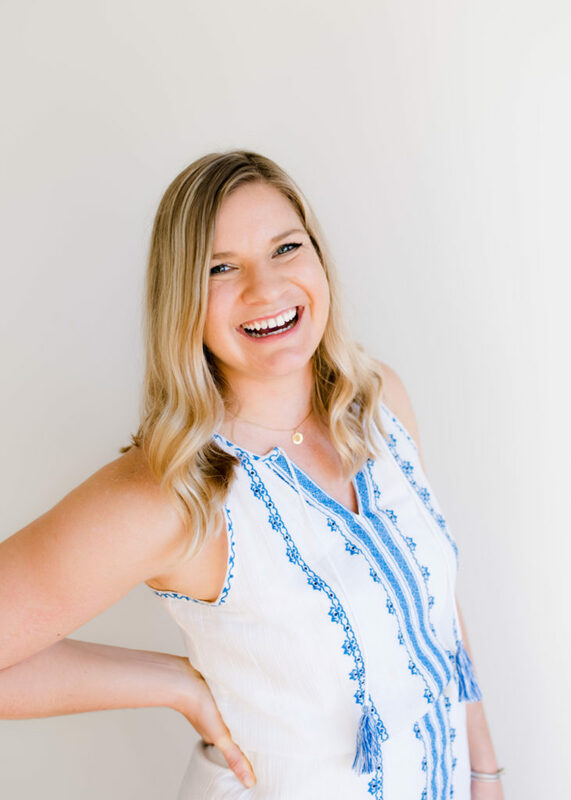 I've spent the past several years helping women get to the root cause of their symptoms, including weight gain, and helped them create the life they have spent years envisioning. Food should be your friend, not your (fr)enemy. I take the hassle out of eating by focusing on all the benefits food provides you. This means NO restriction. No calorie counting. No tracking points. No calculating grams. Simply eat, the right foods, in the right balance for you. You are unique and your nutrition plan should be unique too. You also shouldn't have to do this alone, which is why I am here every step of the way. I started Revive Nutrition Solutions, LLC with one mission in mind: to allow every woman to live a fruitful, fulfilling and healthy life. Too often our relationship with food, our appearance/weight and our health define who we are as women. I believe that I can help women stop surviving and start thriving through the power of nutrition. It is time to get the body and life you've always wanted! I'm excited to help you learn to love food again. With my personalized approach we will find a way of eating that makes you feel great and fits within your lifestyle. All while eating foods you love! There's no counting, starving, or restricting here! I'm looking for women who are ready to take control of their health and get their life back today! If you are ready for a long term solution to your health and weight struggles contact me to schedule a clarity call.